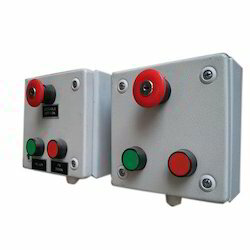 Offering you a complete choice of products which include Trip Indicator such as Pull Cord Switch, Flameproof Instruments, Power Transducer, Timers Indicators, Reverse Rotation Monitor, Reer Trip Indicator and many more items. 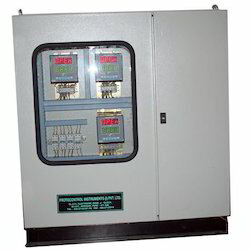 Perfectly designed Flameproof Instruments are offering by our organization to the customers at most feasible prices. Dedicated support of skilled professionals enabled us to cater the diverse requirements of our valuable clients across the market. These products are highly reckoned among the clients due to their best quality and long functional life. Apart from this, we are delivering these products within the committed period of time to the customers. Owing to the dedications of experts and skilled professionals, we are presenting a wide range of Trip Indicator to our clients. These products are available in various specifications and designs. Further, the offered product is widely appreciated across the nation for their unmatched quality and high performance. Apart from this, we are offering these products at leading market rates. 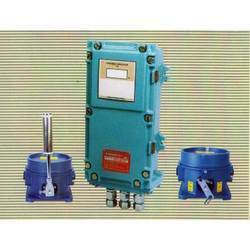 We are Leading supplier of Reverse Rotation Monitor. Looking for Trip Indicator ?